Per The Block, Bitfinex was actually banking at Bitfinex through a private account via Global Trading Solutions. Consequently, it’s possible that HSBC was not aware that it was holding Bitfinex assets, and following the significant press coverage has suspended or closed that account. This week denying allegations that it is insolvent, though many critics remain unconvinced, particularly given the exchange’s close association with the controversial tether (USDT) cryptocurrency. The cryptocurrency market has faced a significant sell-off on Thursday, raising questions about whether there is a connection between the decline and concerns over Bitfinex’s oft-opaque operations. 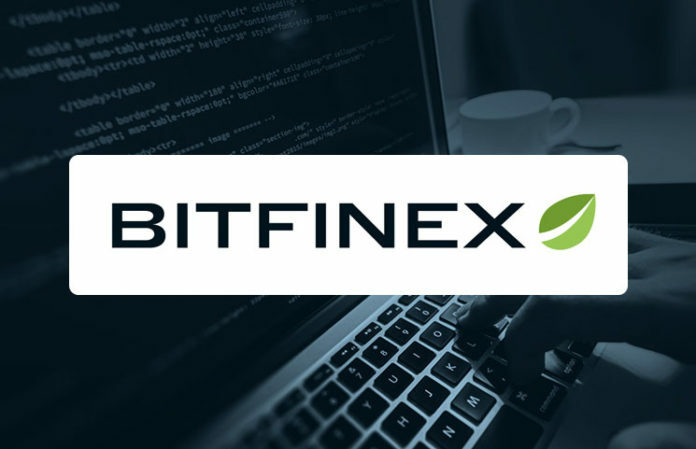 Reports had emerged last week that Bitfinex, long suspected to be holding funds at the now-faltering Noble Bank in Puerto Rico, had found a permanent banking partner in HSBC.